For over 55 years, we've grown our portfolio one brand at a time - welcoming in high-quality, hard-working brands only after we're convinced they'll spark growth for our company and opportunity for our partners. Elegantly structured and perfectly balanced, El Mayor® is internationally recognized as the world’s best-tasting family of 100% de agave tequilas. 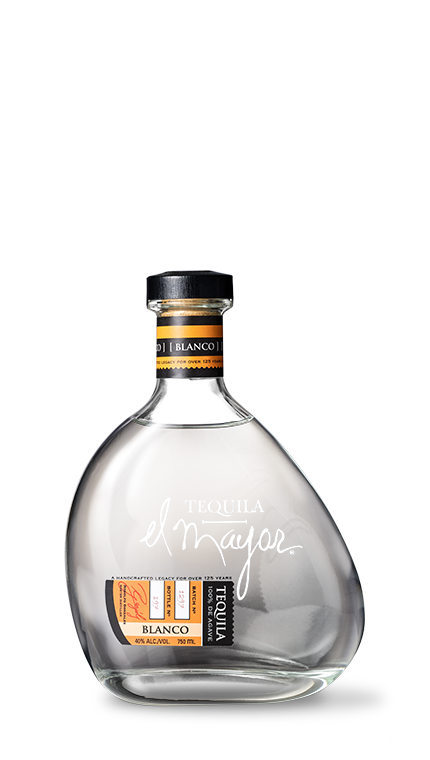 Indulge yourself and experience the handcrafted, award-winning taste of El Mayor Tequila. El Mayor is available in Blanco, Reposado and Anejo.